What a thoughtful dentist and friend. 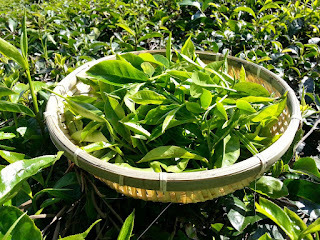 It's always fun trying new teas and researching the area where they were grown. What a nice gift from your friend. It's interesting to see how teas are processed in different parts of the world. How does it taste?